Cornerstone Blog: ATTENTION: We WILL Go Forward with our Christmas Eve Service Tonight, 6 PM! ATTENTION: We WILL Go Forward with our Christmas Eve Service Tonight, 6 PM! 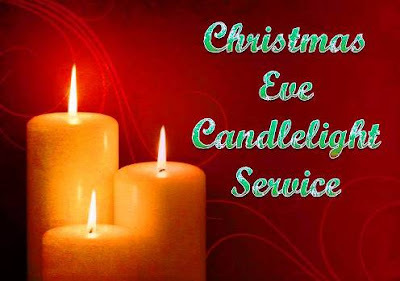 ATTENTION: We WILL go ahead with our planned Christmas Eve service tonight! Our church parking lot will be plowed off this afternoon, and the service will go forward at 6:00 PM this evening. We don't want anyone to do what they don't feel safe doing, but if you can get out, we hope you can join us for a service of worshiping our Savior Jesus Christ! It will feature Christmas music, a brief message from God's Word, observance of the Lord's Supper, and a candlelight singing of "Silent Night." We hope to see you this evening!